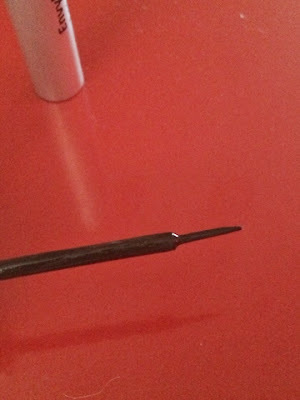 While this liner did dry faster than most liquid liners I have used it was not as instant as it says. I have problems with my eyes being watery, once I had it on some of the liner was sucked into my eye and then I got the runny look as it runs down my face. 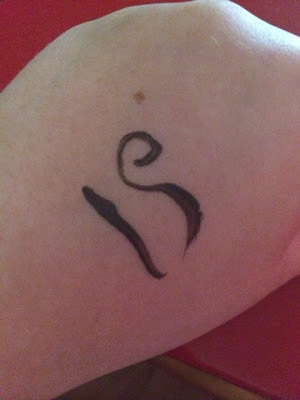 This is not a fault of the eyeliner as this happens with all liquid eyeliner and my eyes. I love the brush on this eyeliner and it was easy to control when applying but I found myself getting it on my eyelid from opening my eyes before it dried. I had to apply it twice in the beginning since my eye watered so much. Once it was applied it lasted for my entire work day but I had to do some clean up from my eyes watering when I applied the liner. Normally when the liner gets into my eyes it burns horribly but I didn't notice any burning with this eyeliner which was awesome because it irritates my eyes even worse and then I look like I've been crying. I hate when eyeliner flake off but I didn't experience that with this eyeliner and I loved that it lasted through the night even with my eye rubbing. If your eyes don't water this is the perfect liner for you but even with watery eyes like mine this liner could be for you as well with a little extra work. I have long lashes already so I can't answer if this has made a lot of difference in my growth but I have noticed less lash loss. 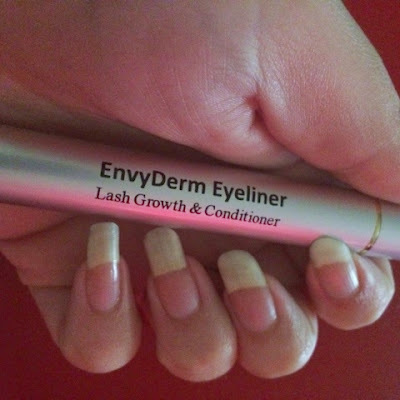 I love my EnvyDerm eyeliner and I will continue to use it till I am out. 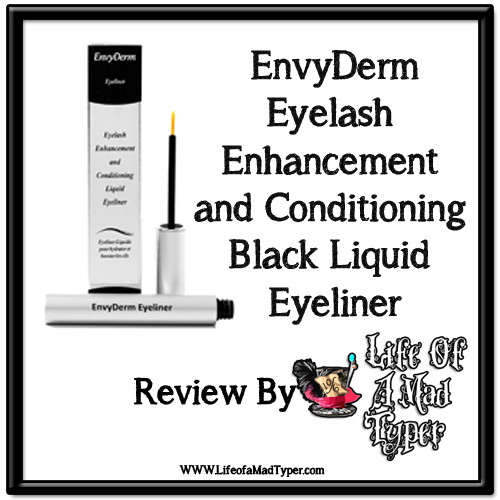 Have you tried EnvyDerm liner? What were your thoughts.